So, you’re a PADI Rescue Diver. Are you ready for more? More diving, responsibility and challenges? Well you’re in luck, because the PADI Divemaster Internship route leads to all of these things. The PADI Divemaster course is one the most challenging and rewarding courses that you can take. 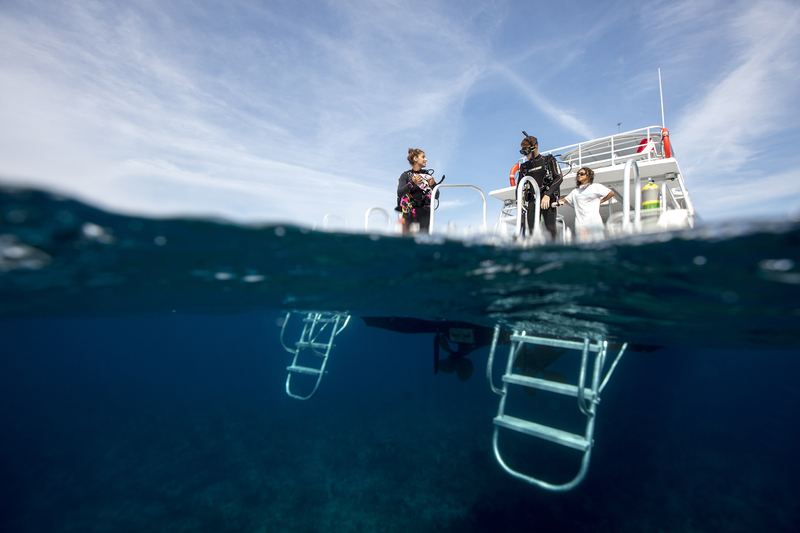 It is the first rung on the PADI professional ladder and it is a tremendous achievement. It opens doors all around the world and gives you a traveling profession that is in ever increasing demand. But, it’s not easy, nor would you want it to be! You are going to be a PADI professional after all and you are going to be taking care of the most valuable asset on the planet – the world’s diving population! The PADI Divemaster internship route is one of two choices that you can make on the road to becoming a PADI Professional. They both lead to to same certification, but with one small (but very big) difference. 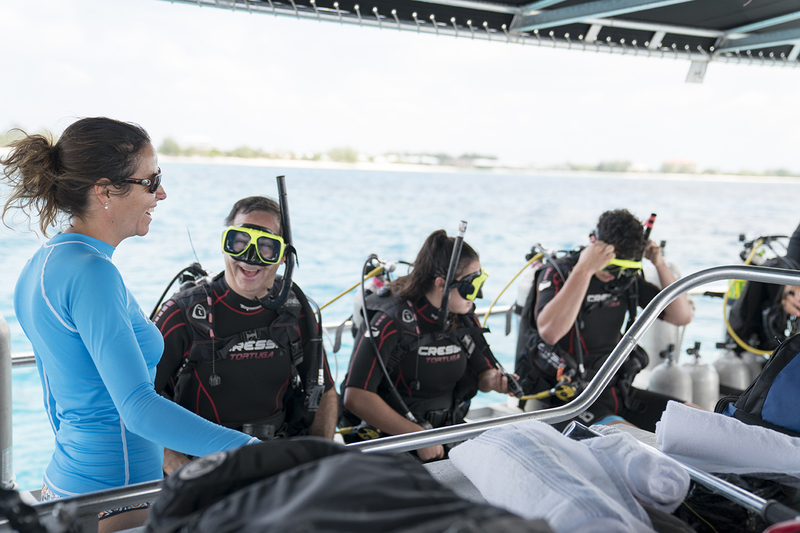 PADI Divemaster interns work with real students and certified divers. 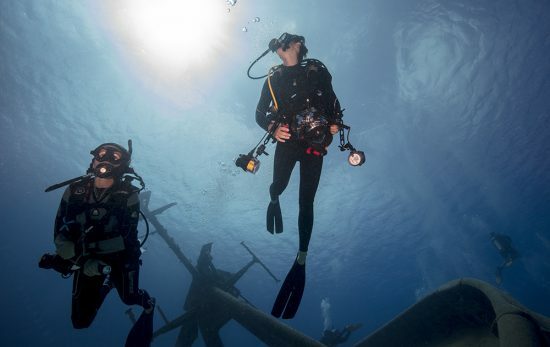 The non-internship route mostly simulates students and certified divers. The difference is a big one. 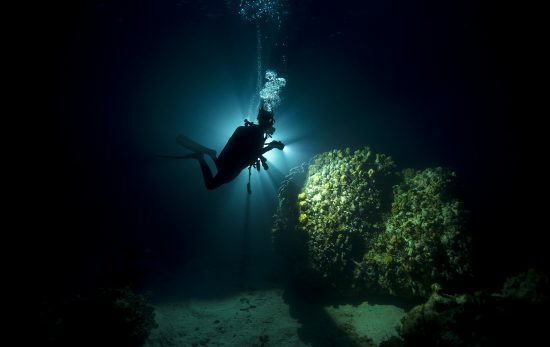 You will become an integral part of your chosen dive center. You will become multiple instructor’s shadows. You will prepare enough equipment to drive the actions into your muscle memory. You will lift more weight than a gym addicted fruitcake and you will learn more dive theory than the books alone can provide; You will understand the entire operation of a successful dive center using hands-on experience. You will feel out of your depth at times. You will be in your element in others. By the end of your internship you will “bleed PADI” as the PADI family is now your family. It is your tie to the diving world, your bond to the diving professional community and your ticket to a successful diving career. Like all PADI courses the Divemaster course has three elements. A divemaster candidate must do a lot of self-study and home preparation to ensure they are ready to sit the final exams and practical assessments. The jump in knowledge from a Rescue Diver to a DM candidate can be daunting. It may make you think that you’ll never understand it all. Don’t sweat. You just have to know how to take the steps to increase your knowledge slowly. Baby steps young Skywalker! Your instructors are going to help you. They are there to guide you. They will show you how to find the answers to all your questions. The internship program usually takes longer than the simulated one. You will work with all members of staff and each instructor likely has their own way of doing things. Each will teach you something different on any given task until you, the Divemaster Candidate, have picked and chosen the way that works for YOU. I’ve been an instructor for 13 years now and I still learn new tips and tricks from every professional I meet. I never stop learning, and neither will you. You may be strong in some areas, but weak in others. The internship route will highlight, isolate and drive your weaknesses, turning them into strengths. You will be someone who every student looks up to. When you start to assist instructors on courses you will be introduced as “Our Divemaster Candidate” and everyone in the classroom will look at you in awe. They will feel privileged and curious when you join their group. They will ask you questions and you will give either enthusiastic answers or motivated tutorials, all under the watchful eye of your instructors. 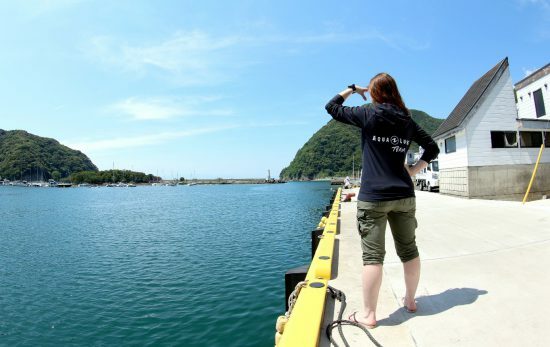 Why would you choose this road to becoming a dive professional anyway? Internships allow you to work with real students in real time. Their problems are real. 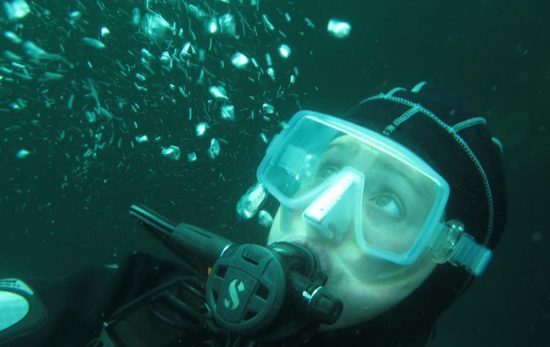 On a simulated open water course you will work with professionals faking problems. They could be the best actors in the world, but you still know they can clear a mask of water, no matter how much flapping about they do. Real students will get upset when they struggle with something. You are practicing how to help them achieve success and the real deal is the real deal. If you haven’t already guessed. I’m a huge fan of the Divemaster Internship route. I chose that route myself, and I strongly believe that it made me the instructor I am today. Have the confidence to say “bring it on” because you can do it. By the time your Divemaster application is sent to PADI Head Office you will be the fittest you’ve ever been and will have done the best dives you’ve ever done. You’d be mad not to, wouldn’t you? Take your first step by clicking here.